Lent Reflections. Tuesday 16 April at 7pm. 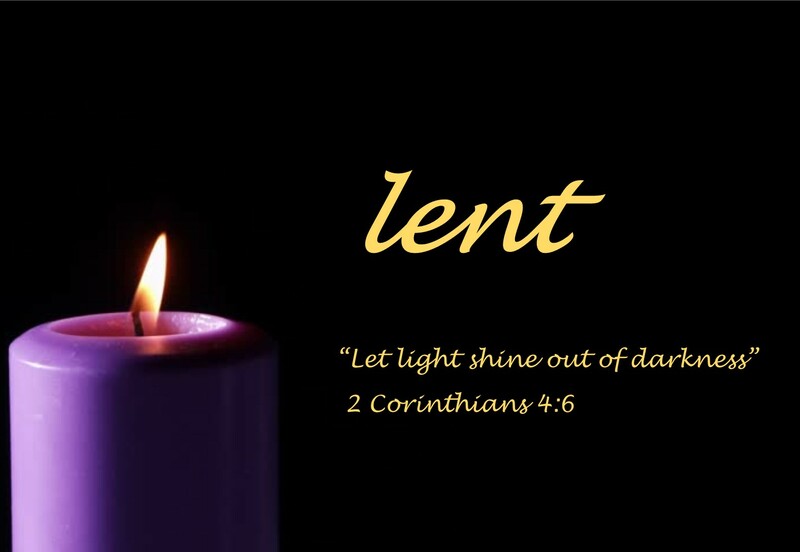 Lent offers us the opportunity to reflect more deeply on the true extent of God’s sacrifice and suffering for us. 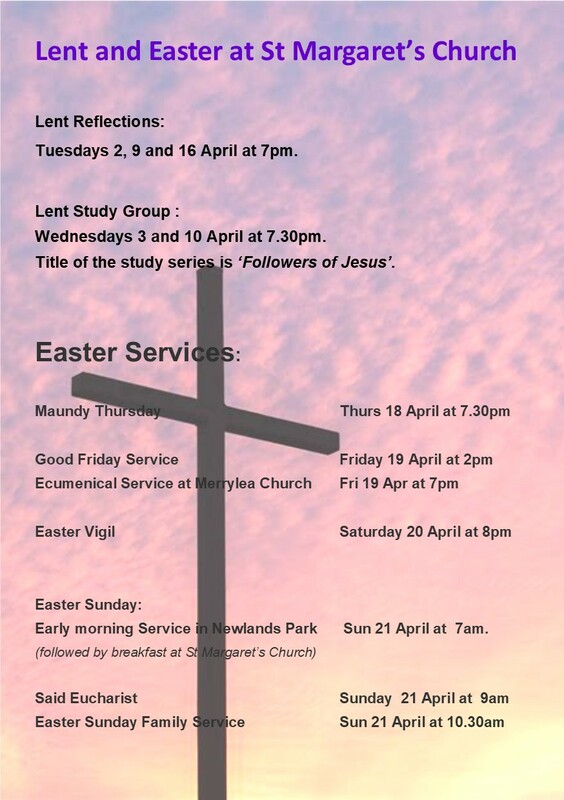 These short, reflective services will take place at 7pm every Tuesday during Lent to allow us a brief space in the week to cease our toiling and just come to God. These services are rarely longer than 30 mins – please come. Knit and Natter. Thursday 18 April, 10am-12noon. All ages and abilities are welcome, and it is FREE! 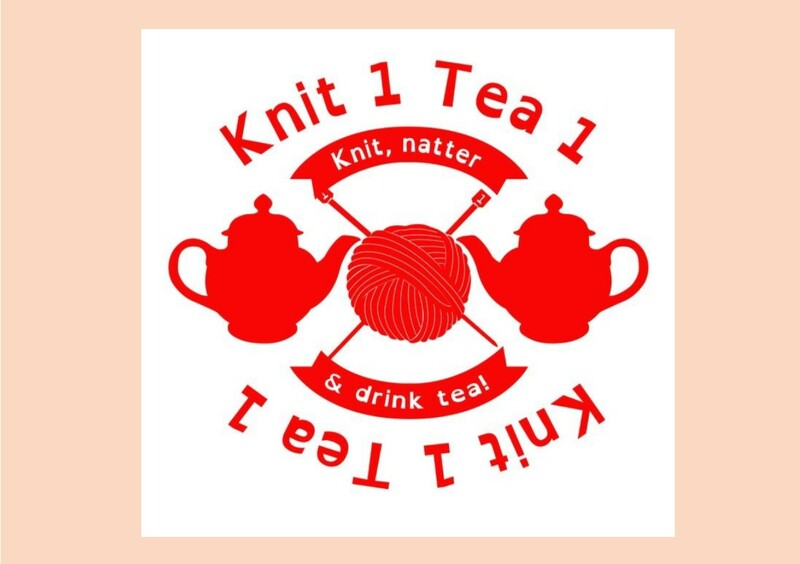 Bring your knitting, sewing, crocheting, or just come in for some company and a chat. Refreshments will be provided. Book Group. Tuesday 9 April at 2.30pm. We will discuss: ‘Milkman’ by Anna Burns, winner of the Man Booker Prize 201. All are welcome to come along and join the discussion. This entry was posted in What's On... Bookmark the permalink.